So here we are. Hospital stay number….? Blogging in hospital. We spend so much time here so why not? I should have had a blog called ‘hospital reviews around the world’. Been in enough of them……. So yeah, we are in again. Did another one of those crazy drives across town like a race car driver. May even have run a red light or two. Bypassed the entire waiting room and got seen straight away. Super low oxygen levels will do that. Got admitted, obviously. Been here a few days now. Had a hairy couple of days where the threat of ICU and a breathing machine was very very real. We have a new personal record in low oxygen levels, and celiac kid is not going back to school for the foreseeable future. The immunology department are running tests now while we are here. We still don’t know what caused this pneumonia, a rare bacteria? The first lot of antibiotics wouldn’t work so a much stronger, third generation antibiotic was started. Feels like being on a particularly scary roller coaster, but without the fun or thrilling parts. This entry was posted in Health by lindaFB. Bookmark the permalink. So sorry – praying for you! So sorry you are going through this. My oldest is also prone to strange bouts of pneumonia. To go with her celiac the pulmonologist has decided she has some type of autoimmune issue that causes fluid to collect in her left lobe. It is not always bacterial. To add to our fun she has a strange reaction to prednisone, increases her migraines (takes after grandma), and makes her face flush. She is now 18. The last couple years have been better, though the first couple years of puberty were worse. 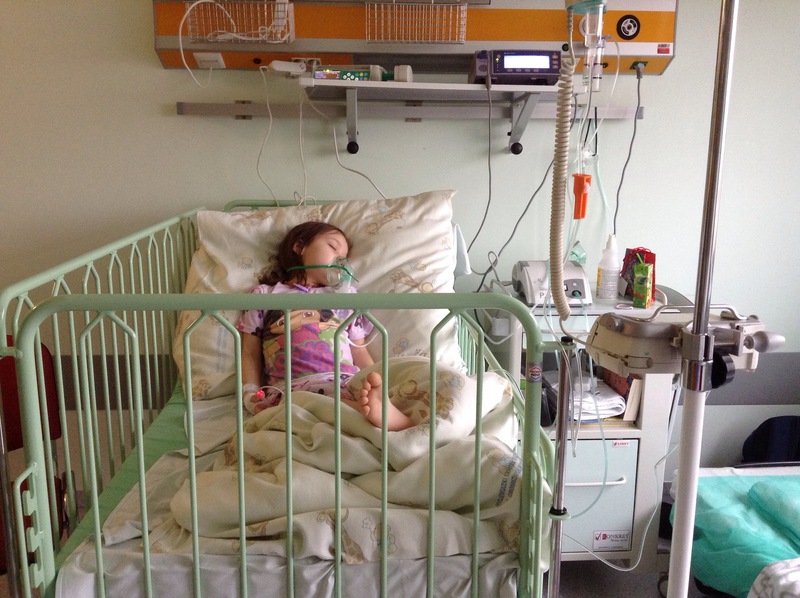 She had influenza last month and, while her dad developed pneumonia, she did not. Much celebrating, especially when you consider she’d had knee surgery only a few days earlier and usually gets pneumonia post op from the anesthesia.